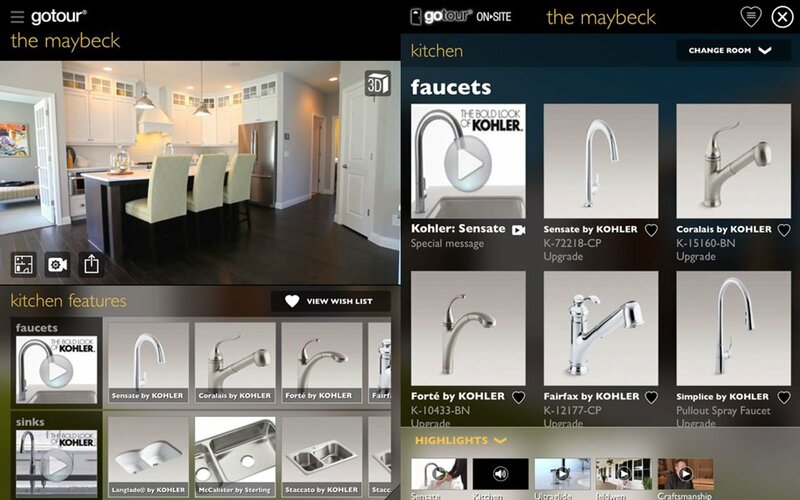 GoTour® allows builders, remodelers and manufacturers a cost-effective way to enable a robust digital shopping experience on a singular platform with multiple technologies that fit seamlessly in one setting. GoTour’s enhanced technology also allows customers to choose from a variety of digital touring methods to captivate and help convert sales prospects and increase product options sales. Builders and remodelers can offer high-definition video, complemented with voiceover, music and virtual reality (VR) headset mode for fully immersive tours. 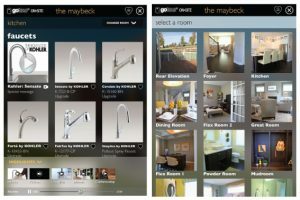 Matterport 3D/360 tours provide dynamic 3D floor plans and lets users control “dollhouse” views from any angle for a virtual walkthrough, watch, post and read customer reviews, customer video testimonials, and product options, while Computer Generated Tours provides tours of homes that are still under construction. This deeper engagement improves the customer’s experience that can lead to increased sales conversions for builders and increased options sales for manufacturers. Based on the 1,000+ active model locations to date, 36 percent of visitors that view the options selection in GoTour are directly tied into increased sales, with increased options sales by 11 percent for manufacturers. For builders, GoTour improves time on homebuilder websites by more than 300 percent, with increased home sales by 20 percent.